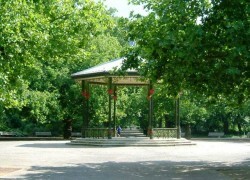 The Bandstand is the centre hub of Battersea Park located on Central Avenue where all the pathways meet. 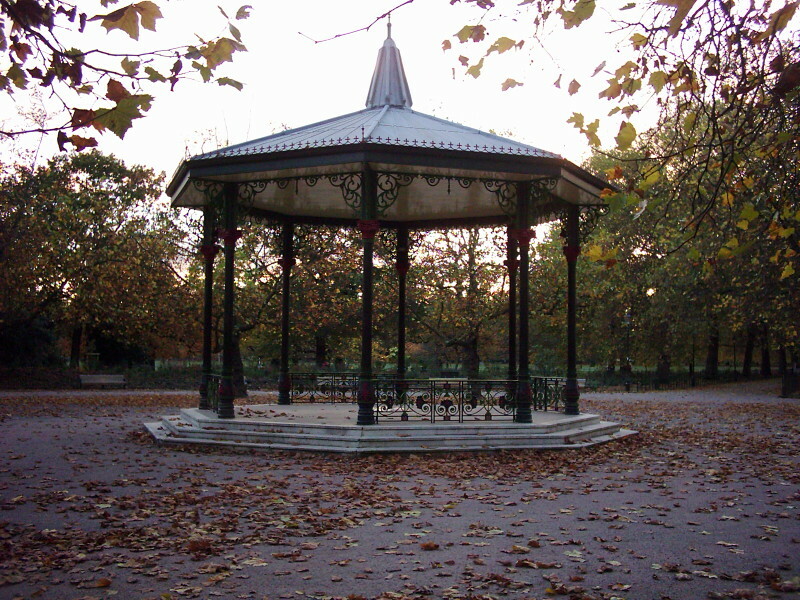 The actual bandstand is a 9m diameter, Victorian covered bandstand, set within a 30m radius hard standing area. 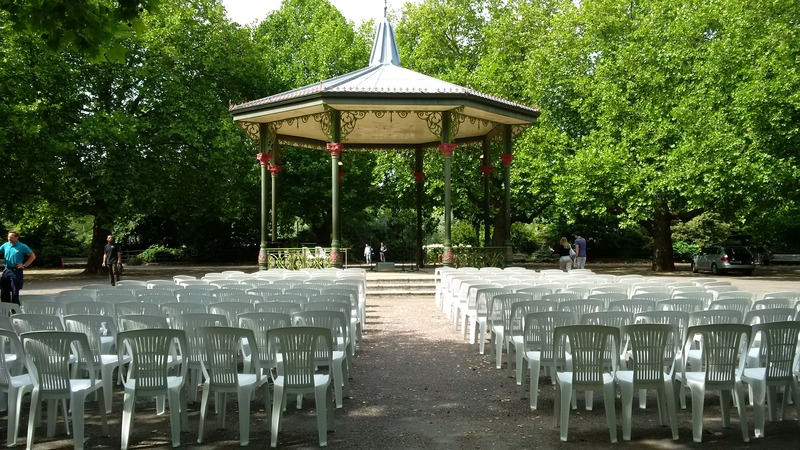 This is an open air events site with power and water and can be used for live music, summer & winter fairs and charity runs all year around. You are now able to get married at the Bandstand!